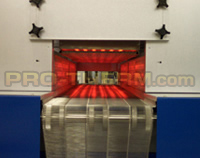 PROTHERM, LLC specializes in building electric infrared ovens for Plastic Applications. 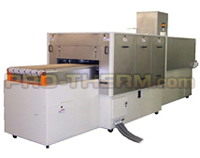 PROTHERM, LLC™ has supplied thousands of Series CB Heaters for thermoforming, in many sizes and zone configurations. 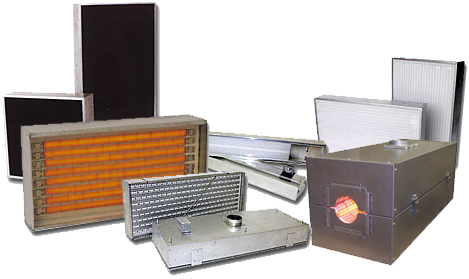 Series CB Heaters have proven to have excellent life and uniformity. 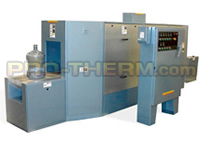 For other plastics applications PROTHERM, LLC™ builds a series of ovens, with and without conveyors, utilizing PROTHERM, LLC™ Series CB and Series FS Heaters. Ovens are designed for the specific applications, ranging from simple top heat only to heater arrangement for complex shapes, including articulated side heaters. 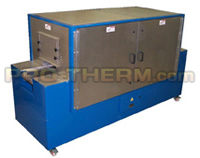 Contact the applications specialists at PROTHERM, LLC™ for assistance. We can provide the right designs for your process application.